Our name is enlisted amongst the known manufacturers of Automatic Form Fill Seal Machine, Sealing Machines and Pouch Filler and many more. 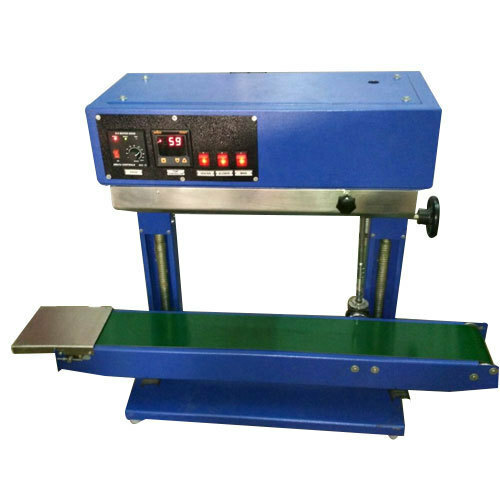 With the assistance of our skilled professionals, we manufacture a wide assortment of Automatic Form Fill Seal Machine, Sealing Machines and Pouch Filler. These products are known for their availability in various specifications.